Arla Foods is one of the largest milk producing companies in the world. Arla is the biggest in Europe and take hygiene seriously. Arla approached DropsA to review maintainenace procdures and see if any downtime can be saved by adding automatic lubrication systems to the lines. Ideally the milk lines would run 24 hours 7 days a week. Instead they have a maintenance day that last for 14 hours. One of the processes within this 14 hour period was lubricaiton 61 bearings. Some of these bearing were 3 meters in the air with very poor accessability. Other bearings were in areas which are not accessable during production. Other bearings were simpler as they were conveyor bearings. The complete system had to be of stainless steel 316. Special care on the main pump box had to be taken during manufacturing to ensure it met IP 69 standards as requested by the customer. 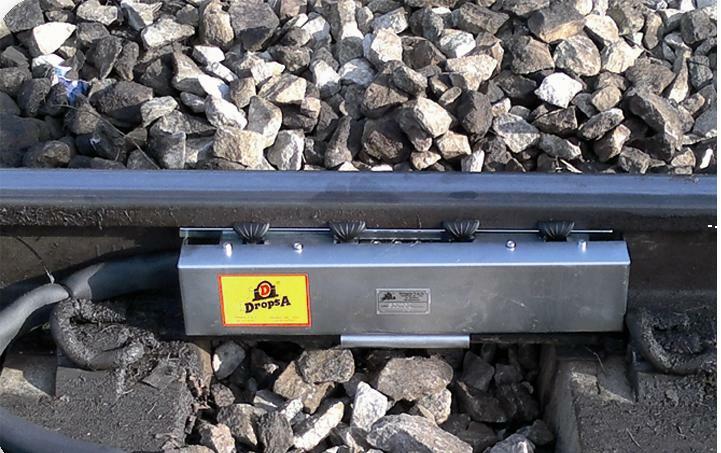 DropsA proposed 3 off IP 69 Stainless Steel Bravo Boxes each covering bearings within 10 meters of the box placement. This ensure reducing cost of installing expensive pipework and ensured installation could be carried within the 14 hour maintenance period. When DropsA primed the system the old grease from the bearing had not been renewed for a long time. Fresh grease being pumped through during commissioning shows the food safe grease at its natural clear color. Milk Line Bearings (569.59 KB). Milk Line Bearings (4.01 MB).